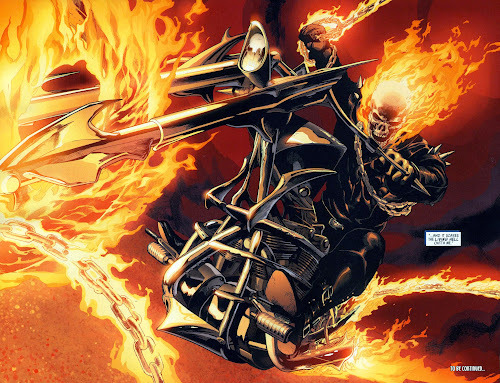 If Ghost Rider is knocked out while engaged, draw one die from your bag and place it in your prep area. ^ Ultimate Comics Avengers 2 Vol 2010 #. Flckr.com. Retrieved 3 October 2016.